Remember the good old days? The City Bar does! We are the same clean, comfortable place that your parents and grandparents remember. 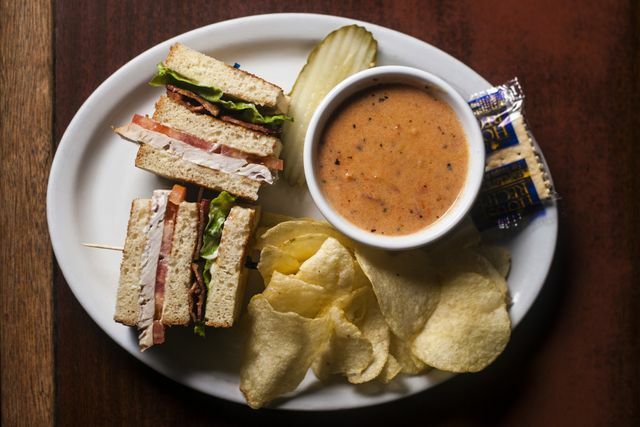 Stop in at downtown’s largest casino, play the largest variety of games in town and enjoy a hefty meat sandwich, some homemade soup or our amazing appetizers. Lunch is served Monday through Saturday, from 11 a.m. to 3 p.m., with appetizers served daily after 3 p.m.
City Bar is a family-owned bar and restaurant that has been in business for 75+ years and is currently run by the third generation of the Watson family. City Bar is the largest downtown casino in Great Falls, MT. Whether you’re socializing with friends or enjoying some gaming on our machines, you’ll always find the perfect thing to satisfy your appetite at City Bar. 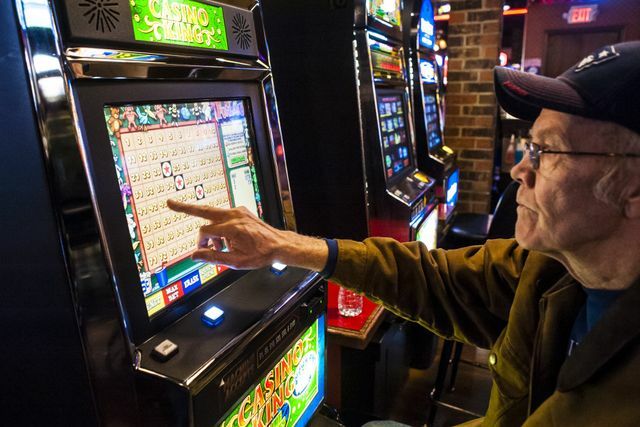 City Bar & Casino accepts all forms of payment, while an ATM is also available inside.